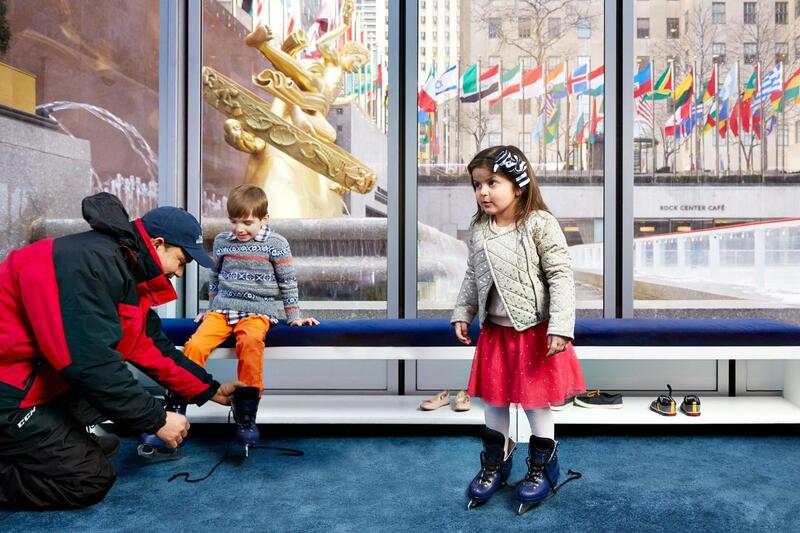 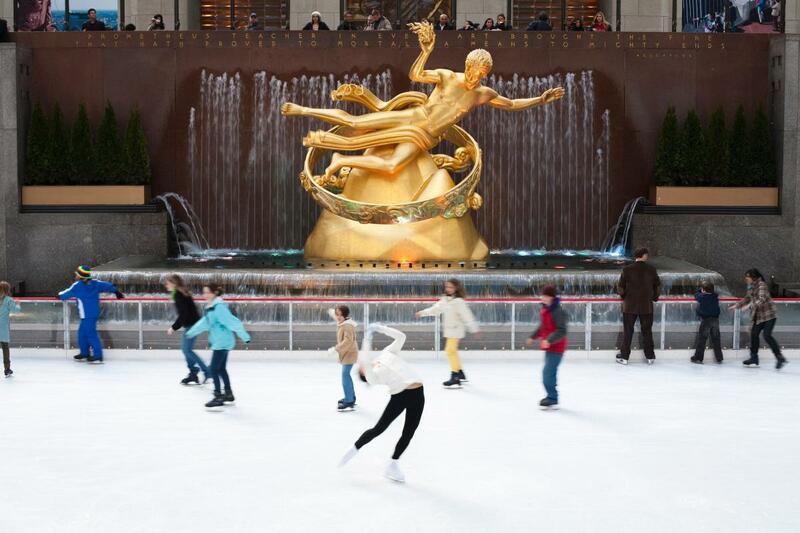 The Rink at Rockefeller Center is the world's most famous ice skating rink and a can't-miss New York City experience, conveniently located steps from Times Square and the Theatre District. 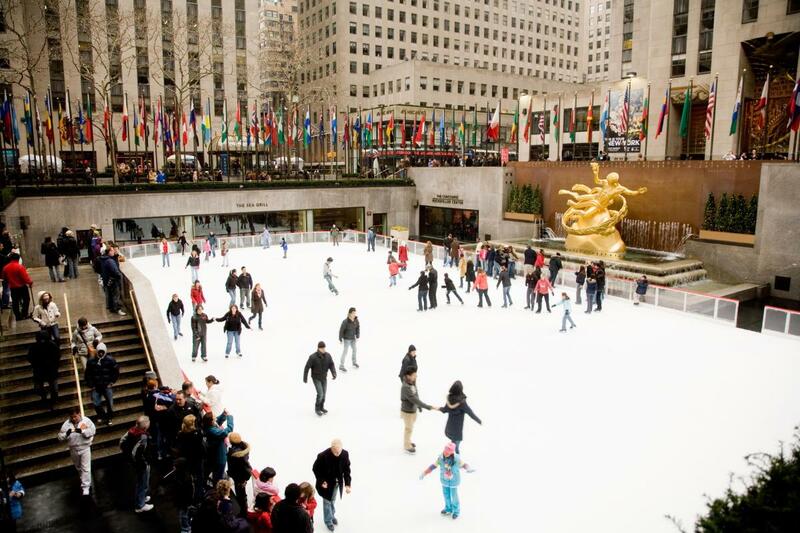 The rink is open from October through April and, unless you’re visiting during the holidays, you won’t have to worry about huge crowds. 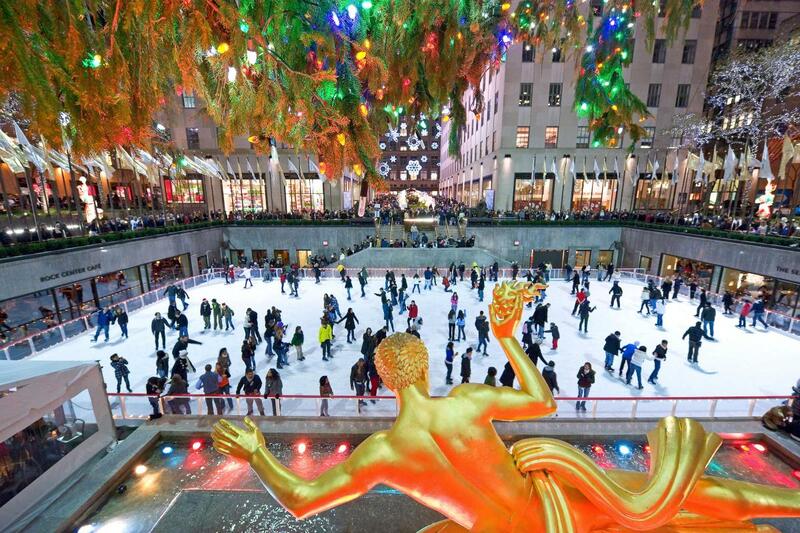 To avoid waiting on line during the busy holiday season, you can make advance reservations for the VIP Igloo at therinkatrockcenter.com and skate past any lines.